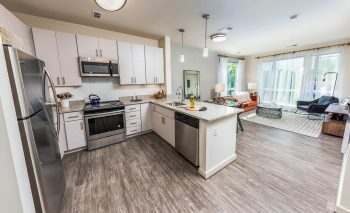 Developed by public private partnership that includes Landex Development and Prince George’s County, Artist Row, located at 3807 and 4100 Rhode Island Avenue in the Gateway Arts District, is the intersection of modern urban living and the arts. The LEED gold designed community is being constructed in two phases. The first phase, Studio 3807, is currently under construction and scheduled to open early summer 2018. Studio 3807 includes 147 apartments, 6322 square feet of retail space and 3000 square feet of artist studio space. The second phase, Artisan at 4100, will open in late 2018 and will consist of 84 apartments and 5000 square feet of retail. Artist Row will be an active member of the Gateway Arts District. Local artists are being engaged to create art installations which will be on display in a planned gallery space in Studio 3807. Local artists will operate the art studios which will be used by local artists and hold public artist talks at Artist Row. The retail space will be occupied by neighborhood serving businesses which will further complement the concept of an inclusive neighborhood that encourages diversity. “Artist Row will be an inclusive community space where people can gather to share ideas about the world and art,” said Landex CEO, Peter Siegel. The Gateway Arts District spans two miles along Route 1 Baltimore/Rhodes Island Avenue and incorporates four towns; Mount Rainier, Brentwood, North Brentwood and Hyattsville. The Gateway Arts District was established by the Prince Georges County government in 2001 as an Arts and Entertainment District to use the arts to promote economic development. 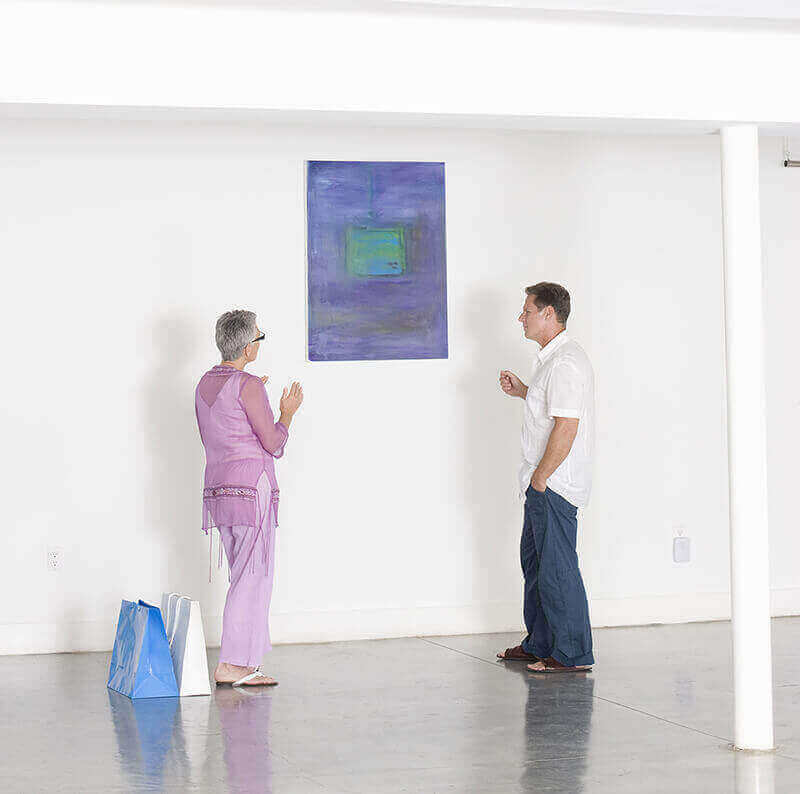 The Gateway Arts District is a focal point for art activities of all types, as well as for socializing, entertaining, dining, shopping, and living. It offers the richness and diversity of the metropolitan region, but retains at its core the heart of the four small towns: Mount Rainier, Brentwood, North Brentwood, and Hyattsville. Spanning two miles along Route 1 Baltimore/Rhode Island Avenue, with quick access to the MARC, two Green Line stations, and several bus lines to Mount Rainier, the Gateway Arts District is the perfect home for artists, art-lovers, families, commuting professionals, and students. The rich artistic diversity of the area results in a variety of restaurants, coffee houses, local and regional theatres, galleries and entertainment, as well as arts-related businesses such as arts and crafts stores, designers, and art supply stores that support and extend the influence and economic vitality of the artists’ community.